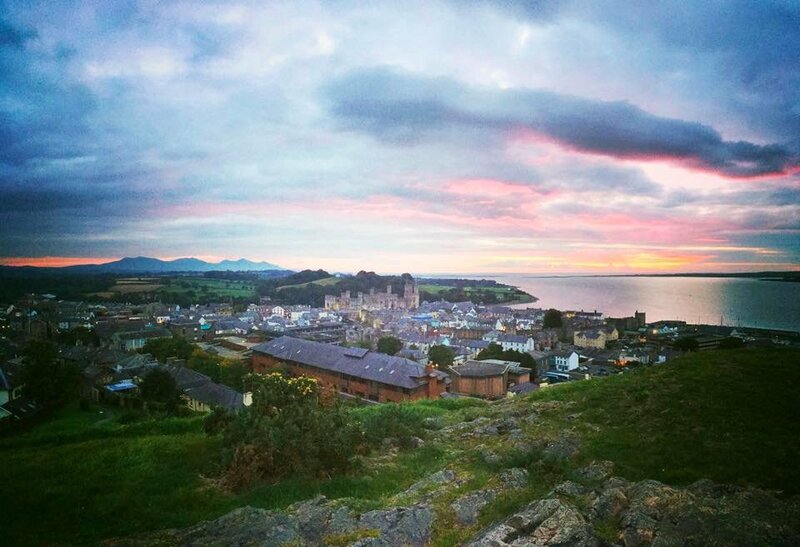 Caernarfon town is an ancient fortress of hidden secrets and backstreets of marvellous little curiosity shops and parlour cafes and restaurants, all surrounded by towering medieval stone walls. However while the castle gets the lion’s share of attention from tourists and visitors, there are actually several fantastic places within Caernarfon confines and beyond. 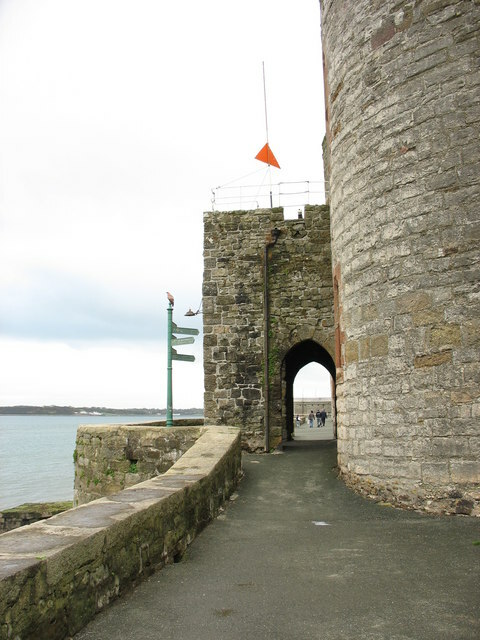 This article will offer some of Caernarfon best kept secrets off the tourist trail. Don’t forget to end your day with a pint and a hearty meal at The Black Boy Inn, the areas’s favourite Snowdonia Hotel. 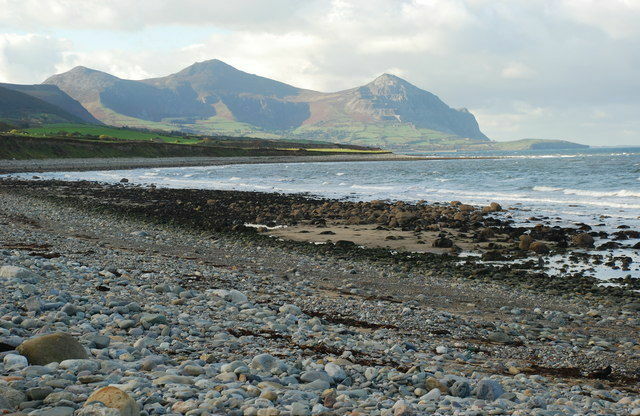 The secret beach of Dinas Dinlle just outside of Caernarfon is one of the best kept secrets. What is known as one of the most iconic views in wales with marvellous vistas down to the concentric mountains of the llyn peninsula which fall gracefully into the ocean. The beach itself has both shingles and swathes of sandy beach stretching far and wide. When the tide is low it is the best time to go as the sandy shores are exposed and it’s perfect to play and enjoy. The importance of Caernarfon as a strategic area was first noticed by the romans, has they chose it to construct their roman fort. 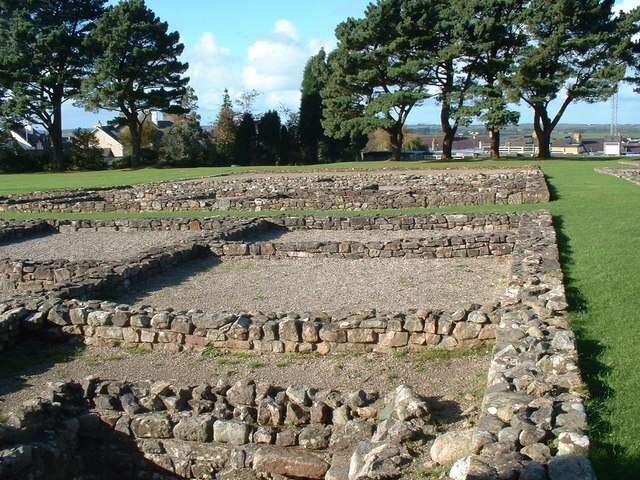 It is today the largest roman fort to be excavated in wales. The remains look over the beach and provide some fantastic views of the Llyn peninsula and Ynys Llanddwyn off of the Isle of Anglesey. This secret hideaway stands in view of everyone who pays Caernarfon a visit, yet will rarely be explored by those who wish to visit down the beaten path. The hill rises high above the town, and provides the town with a good panoramic view of the local area. The entrance is hidden in a residential district of the town, with no car park. The peak gives a fantastic view of the whole town, and surrounding areas. Built to honour the setting sun, Porth yr Aur houses the Royal Welsh yacht club. The name itself means the Golden Gate and was one of only two entrances to this great and noble town. A short drive away from the town of Caernarfon will bring you to a place of interest and history. It was the childhood home of writer, teacher and political activist Kate Roberts – a woman way ahead of her time. He was born in rural wales, she went on to become the owner and editor of the welsh language newspaper Y Faner. He was loved in wales for her novellas about daily lives in the quarrying villages. She is known as Brenhines ein Llên (queen of our literature). 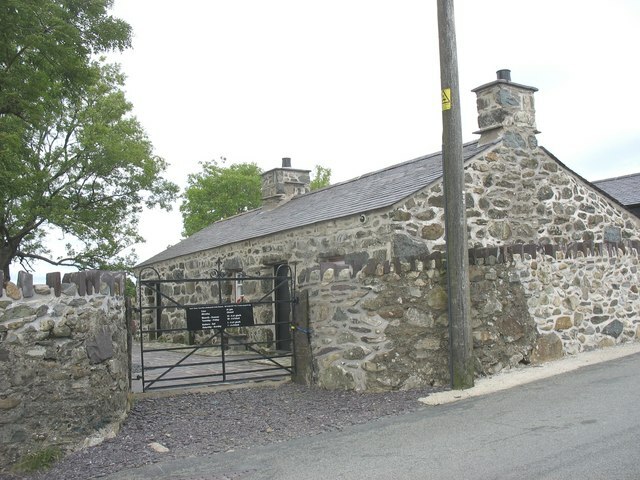 This old ancient chapel is only known to a select few, however it is a well preserved example of an old welsh place of worship in the countryside that once offered an incredibly important central pillar of the local community. The classic welsh architecture is a sight to behold to be sure.